Edencrest - 15168 22 Avenue, Sunnyside Park, South Surrey White Rock - Urban City Rentals Inc.
Edencrest is located at 15168 22 Avenue in the area of Queen Mary Park Surrey. Edencrest Condos was built in the year of 2000 and developed by Developments. Edencrest is a Wood Frame construction town house building which has 24 Units. 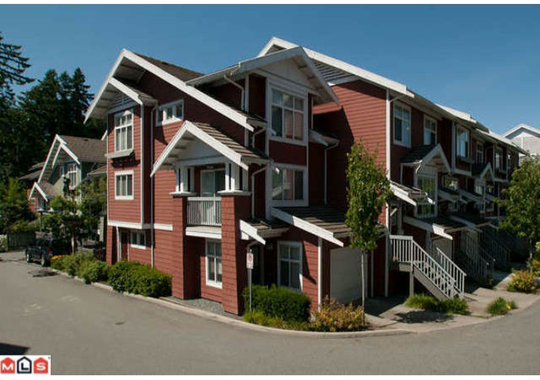 This low-rise West Coast inspired complex features wood and cultured stone accents. There is no age restriction and small pets are allowed. Edencrest is a walking distance to Semihamoo Secondary, shopping and buses.